Little Driver specialises in mobile ride on toy car hire for birthday parties and fundraisers for children aged 2 to 10 years old. We help to create memorable birthday parties and exciting fundraising events that boys and girls of all ages will love. All events include supervising staff to assist with running your event. A range of cars to suit boys and girls. 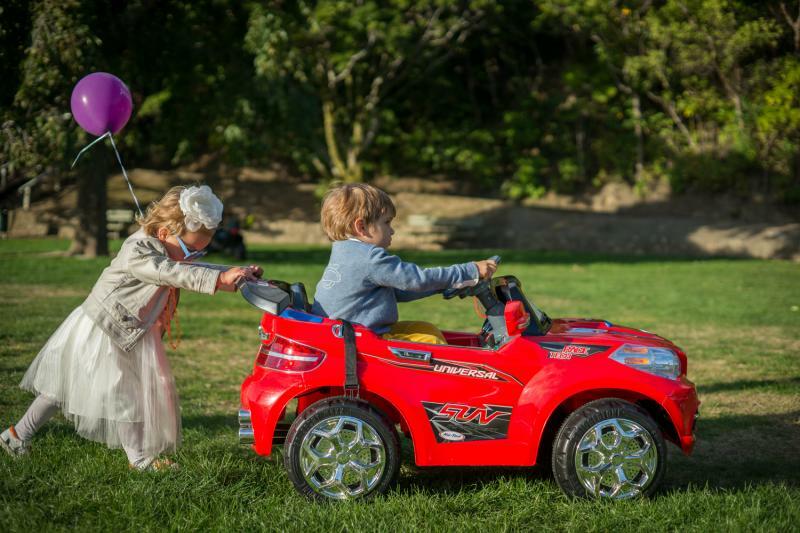 Perfect for little ones, we"have got cars for children under 3 years old which can be remote controlled by adults. You choose the venue, an open space for driving is all thats needed. 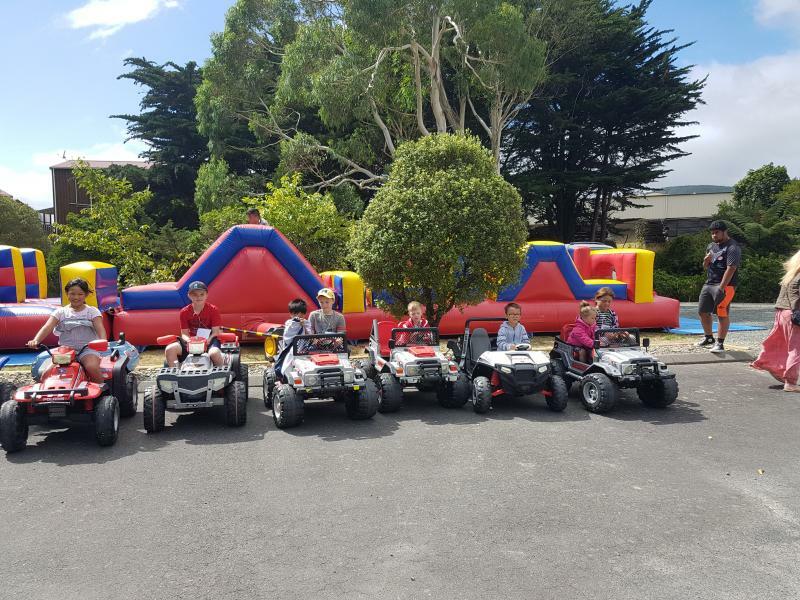 A hall, backyard or local park with approximately 20m x 20m of flat grass or concrete area is perfect for a Little Driver party. Our cars are electric powered and environmentally friendly. All our cars are light weight and have little to no damage to grass.